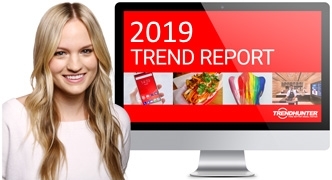 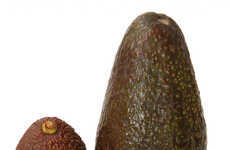 As delicious as they can be to enjoy, avocados can be frustrating to purchase and troublesome to use in recipes, as they require either days for the fruit to ripen or quick use before they go bad—avoFresh introduces an innovative solution to preserve avocados for longer. 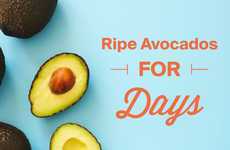 A packet of Grow Green Industries' avoFresh helps to preserve up to three avocados or a medium-sized bowl of guacamole for up to a week. 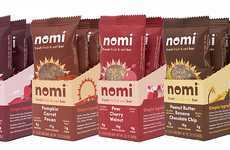 Powered by Vitamin C and calcium carbonate, the vegan-friendly, gluten-free and salt-free product helps to slow down the natural oxidation process and extend the life of the fruit. 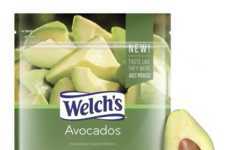 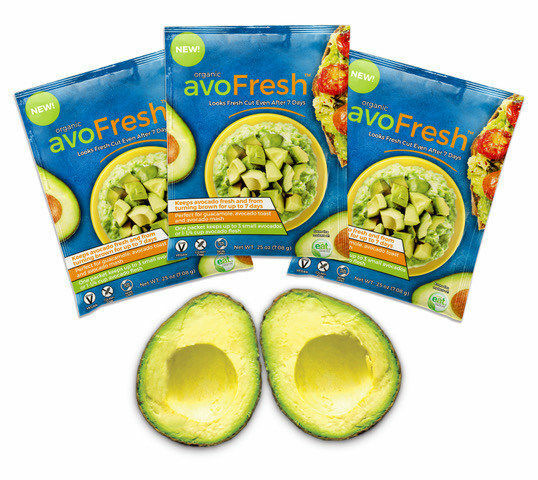 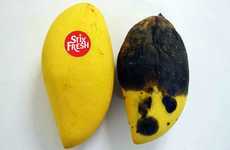 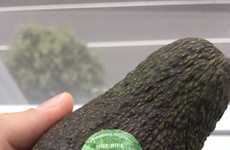 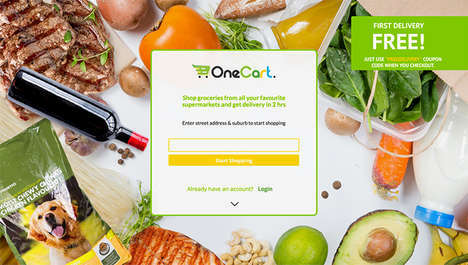 The struggles of dealing with avocados has led innovative products like avoFresh, as well as other solutions freshness-indicating produce stickers, bags of frozen avocado chunks to small-scale "babycados" that help to reduce food waste. 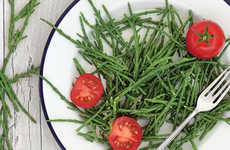 Pete's Living Greens Makes Hydroponically Grown "Sea Beans"